The hopes, dreams, and fears (mostly fears) of Kat & June's inner lives are heard out loud in this comedic series about the birth of a female friendship. 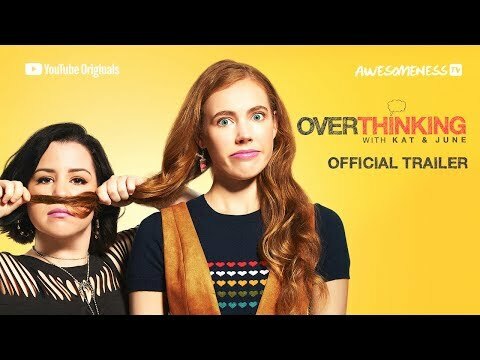 Overthinking with Kat & June Season 1 was released on Youtube Premium 128d ago in the US and the UK. Notify me when Overthinking with Kat & June Season 1 is available.